Spring has sprung, and that means Easter is just around the corner! Want to make sure your family and friends have an eggs-tra special day by sending some Easter cheer in style? Let them have a hippity-hoppity day by messaging cute and colorful illustrations through iMessage. 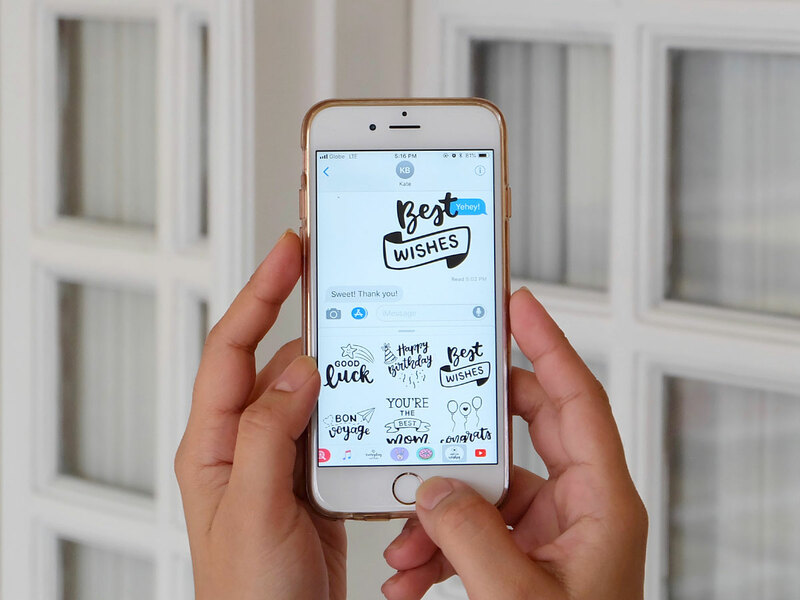 You can do all that, because I’m treating you to my latest iMessage sticker pack for FREE! 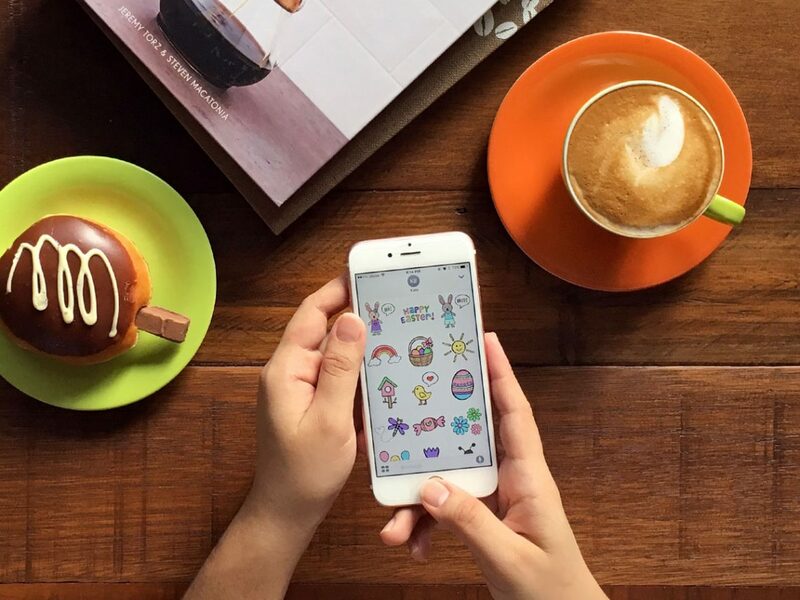 Introducing, Easter Garden, a sticker pack to help brighten your Easter conversations. Who says messages have to be plain and boring? Say it with stickers! 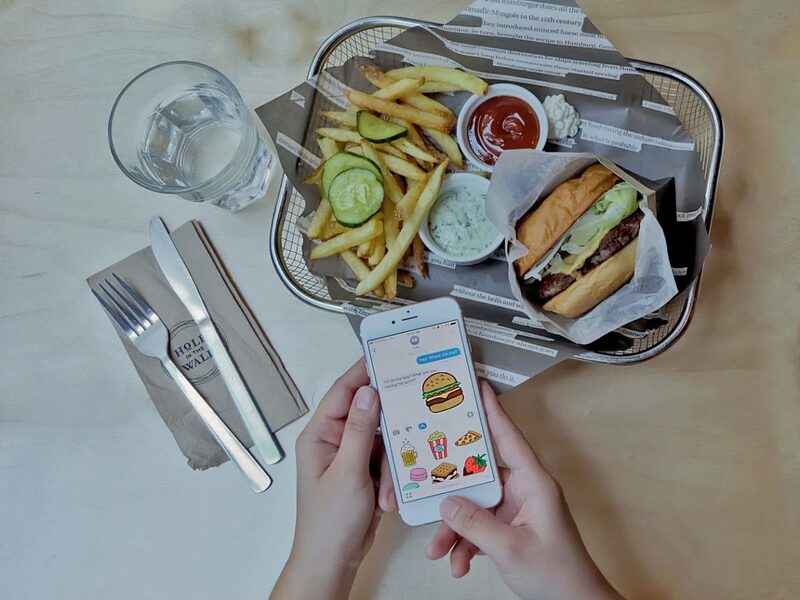 Want to turn your conversations into gastronomic adventures with fun and colorful food and drink stickers? Whether you’re a big foodie, or you simply want to add flavor to your chats, you will definitely need this latest treat! Introducing, Gulps & Noms, my latest sticker pack for iMessage. 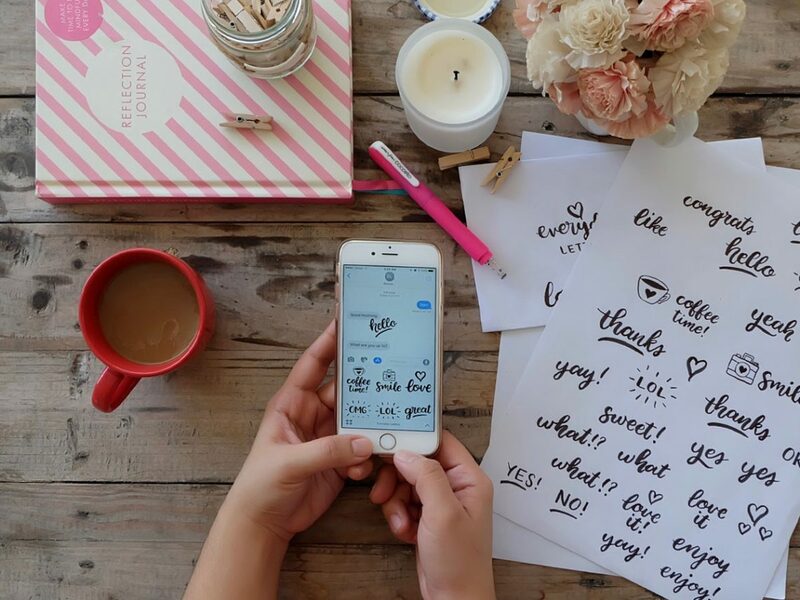 Are you tired of sending plain and boring text messages? Would you like to liven up your conversations with fun everyday expressions? Well, I have just the thing for you! 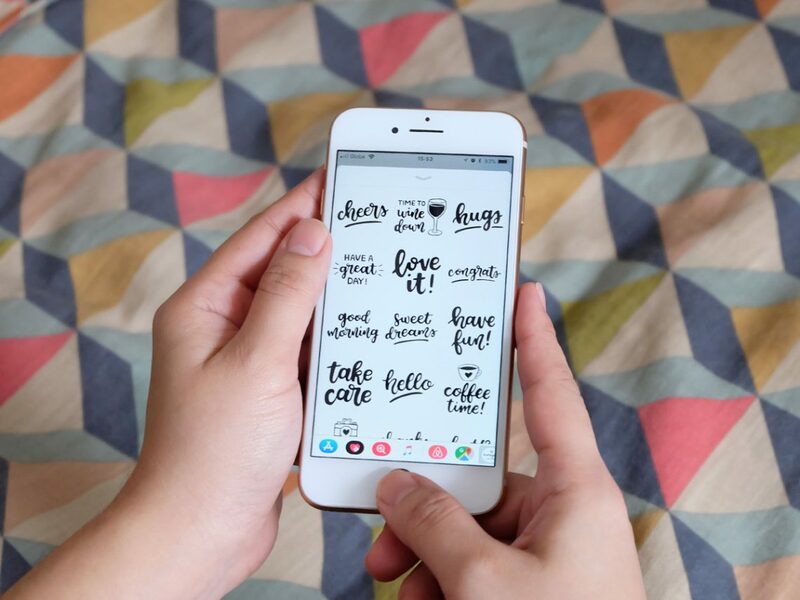 Introducing Everyday Letters, a sticker pack I designed for use on iMessage.